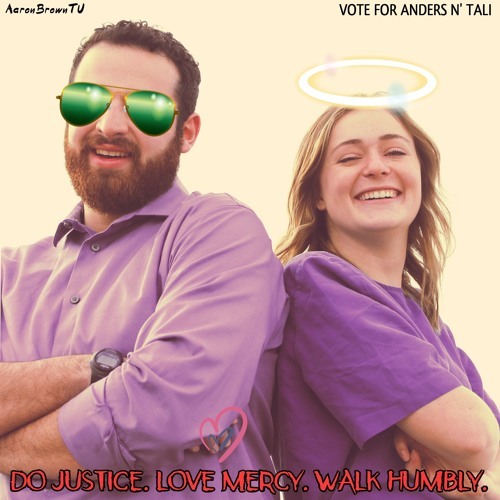 VOTE FOR ANDERS N' TALI 2019-2020! Users who like DO JUSTICE. LOVE MERCY. WALK HUMBLY. Users who reposted DO JUSTICE. LOVE MERCY. WALK HUMBLY. Playlists containing DO JUSTICE. LOVE MERCY. WALK HUMBLY. More tracks like DO JUSTICE. LOVE MERCY. WALK HUMBLY.